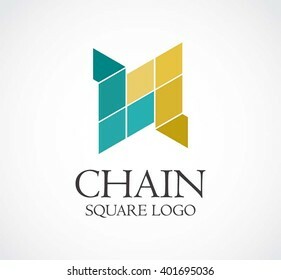 Similar images to "Isolated colorful real estate agency logo, house logotype on white, home concept icon, skyscrapers vector illustration"
Letter "J" isometric logo design. 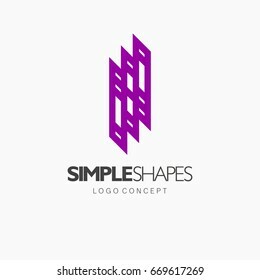 Modern Architecture Abstract Logo Template. Construction Sign. 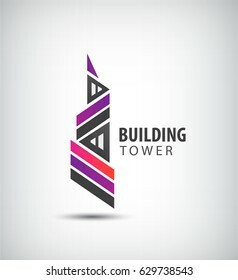 Building Concept Symbol. Isolated with Premium Typography. Raster Copy. 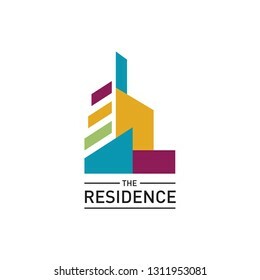 Modern Architecture Abstract Vector Logo Template. Construction Sign. 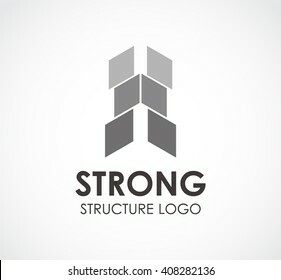 Building Concept Symbol. Isolated with Premium Typography. 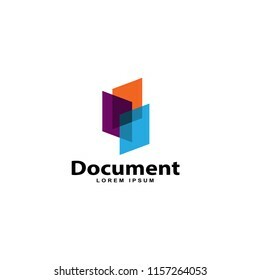 Modern abstract design vector element for identity, logotype or icon. 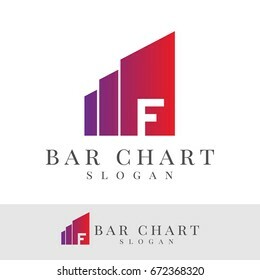 abstract building ideas design vector. 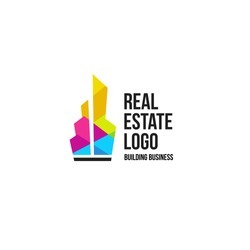 Real estate logo template. 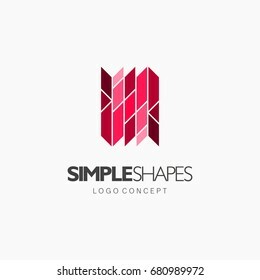 Modern colorful abstract vector logo or element design. Best for identity and logotypes. 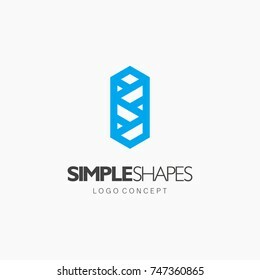 Simple shape. 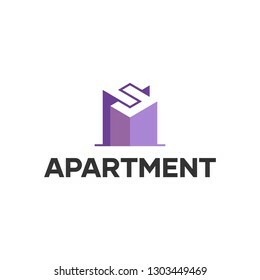 Modern Estate Abstract Vector Logo Template. Construction Sign. 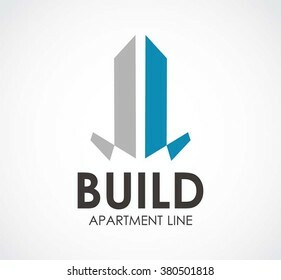 Building Concept Symbol. Isolated with Premium Typography. Vector isometric i letter logo design template for innovative startup business, online web tech company, app, development studio, design agency. 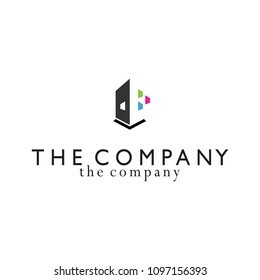 Modern colorful abstract vector logo or element design. Best for identity and logotypes. 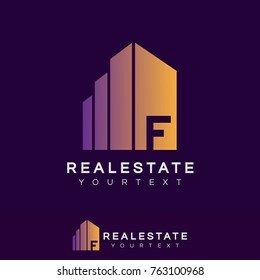 Real Estate vector logo design House abstract concept icon. 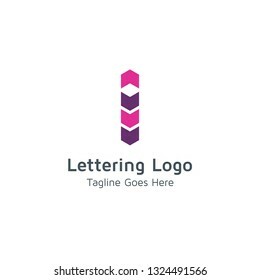 Abstract letter R logo design template. 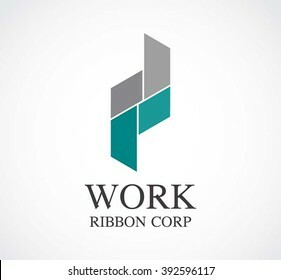 Colorful hexagon creative sign. Initial R Digital logo concept. 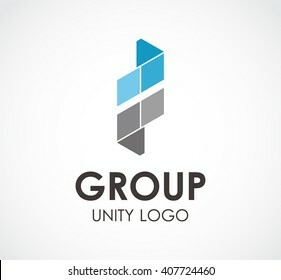 Abstract vetor logo vector design. 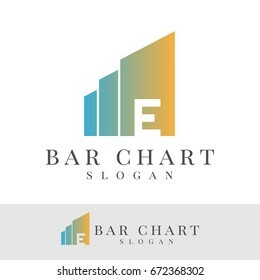 Sign for business, internet communication company, digital agency, marketing. 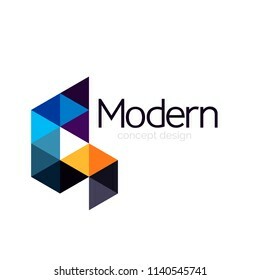 Modern decorative geometric icon. 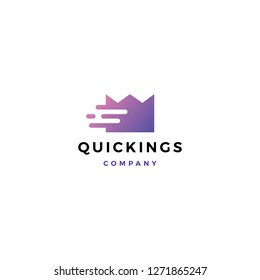 Geometric logo in flat style. Stylized letter C in different planes.